We can help you to achieve the lifestyle that you would like in retirement. It is important to have a clear plan as to how and when you are going to reach your goal of a comfortable retirement. This has never been truer with changes in the State retirement age, changes in final salary schemes and investments that seem to go up one day and down the next. 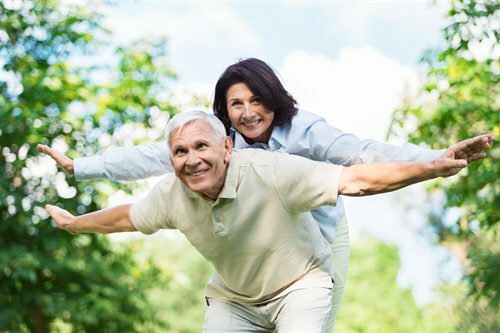 Individuals now have a much greater responsibility for managing their investments for their retirement and determining how much they will need in order to retire in comfort. It is vital then to have a clear plan of what needs to be done to achieve your goals in retirement. We can advise on retirement planning (especially your current arrangements) and agree a financial plan with you to meet your retirement goals.